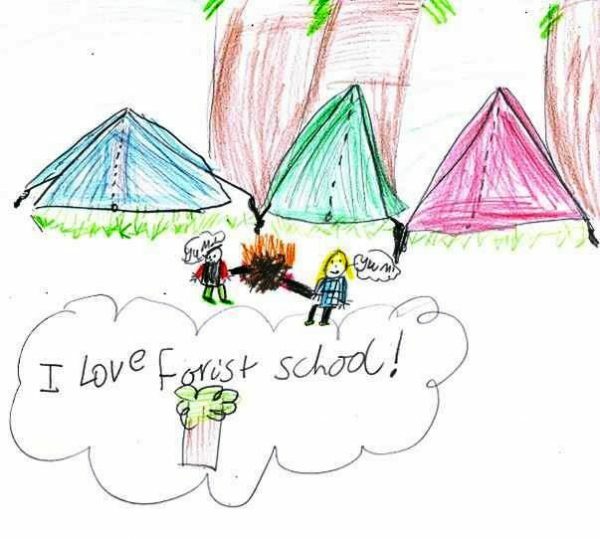 At St Francis, we believe that all children should benefit from Forest School sessions. 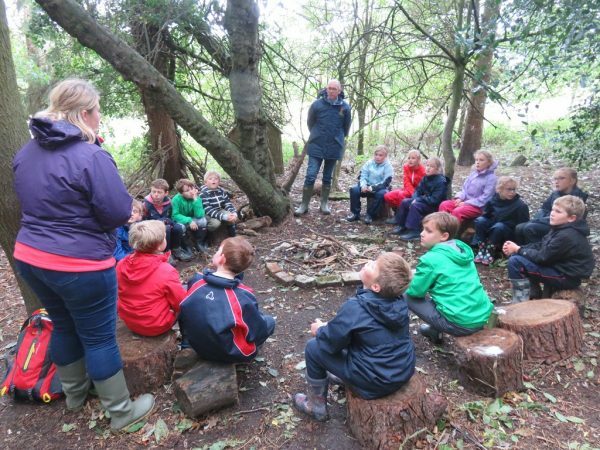 Forest School is a long-term approach to education, for children, young people, families and adults that maximises the benefits of learning in the outdoors. Whilst its roots are planted firmly in our best understanding of the theory of how children learn, its practice puts the learner at the heart of their learning experience. From this fundamental platform, Forest School offers children and young people the opportunity, over repeated visits, to engage with the rich natural diversity of the woodland environment to help build confidence, sensitivity, resilience and curiosity. 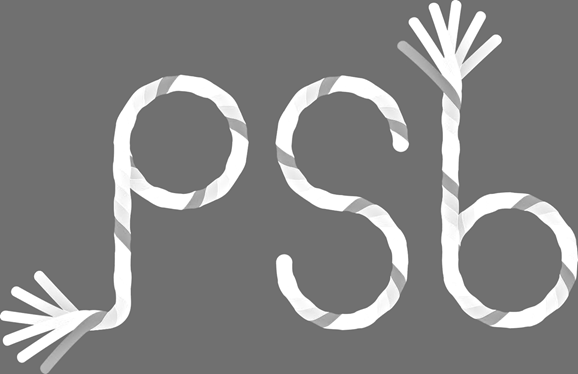 An important aspect of the Forest Session is the process that the children go through when involved in an activity rather than what they create at the end. Climb no higher than an adult’s shoulder (young children). Make sure you can get down if you are climbing trees (Older children). Ask an adult to use any of the tools and follow the tool rules.